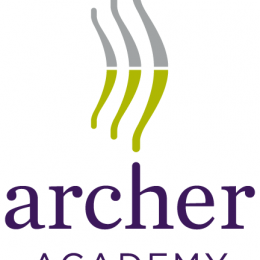 The Restart Project partnered with Archer Academy to pilot our 10-week enrichment programme, and Archer has kept up a passion for fixing ever since. The school is an academy school located in the heart of East Finchley. The fixing champion at Archer is Darren Pearson, Head of Design and Technology.